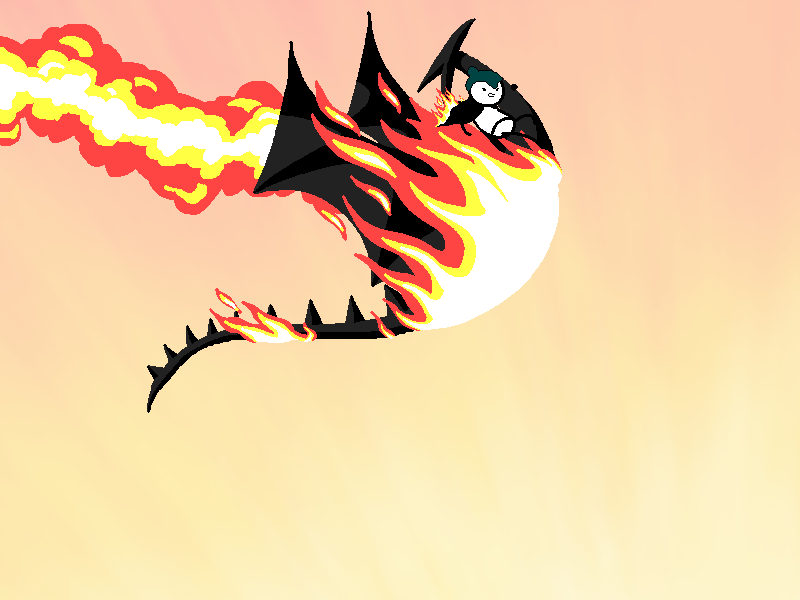 You knew his job put him in grave danger but you didn't expect to see his dragon fall burning from the sky. Surely the odds are against it right? Maybe this just happens every day and he's going to be just fine?